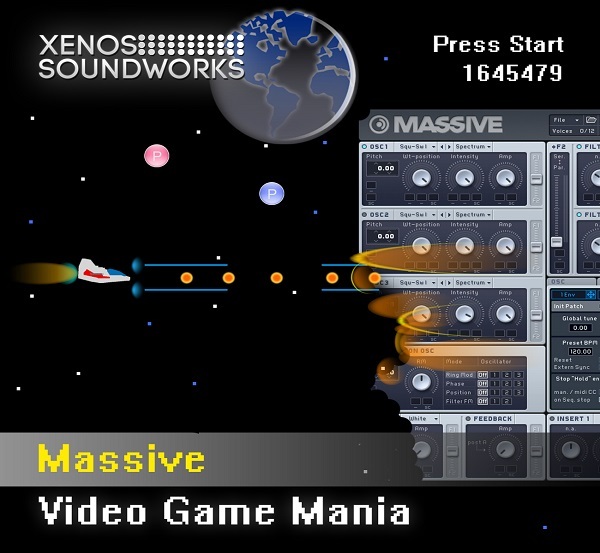 'Videogame Mania' is a high-end collection of 64 authentic retro chiptune style Massive presets, created by one of Native Instruments' own sound designers. This soundset contains classic SID style arps, authentic videogame sound effects, gritty 8-bit basses and quirky leads which fans of such systems as the NES, Commodore64 and others will instantly recognize. Also included are entirely original creations that strive to preserve the character of those oldschool, low-fi computer soundchips.